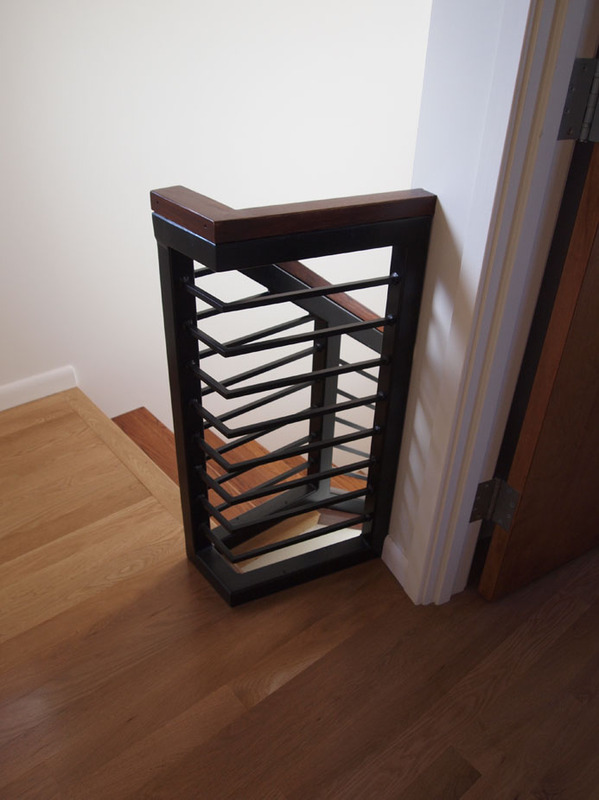 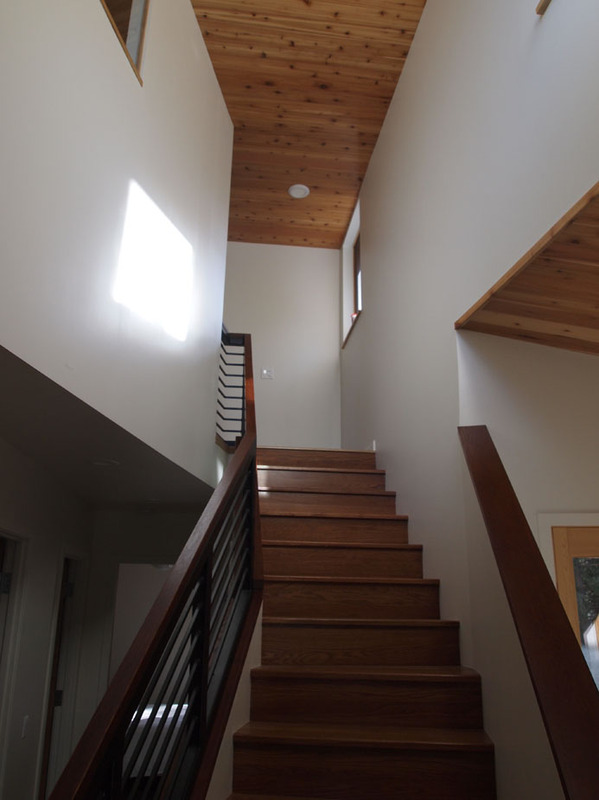 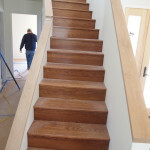 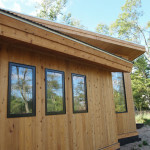 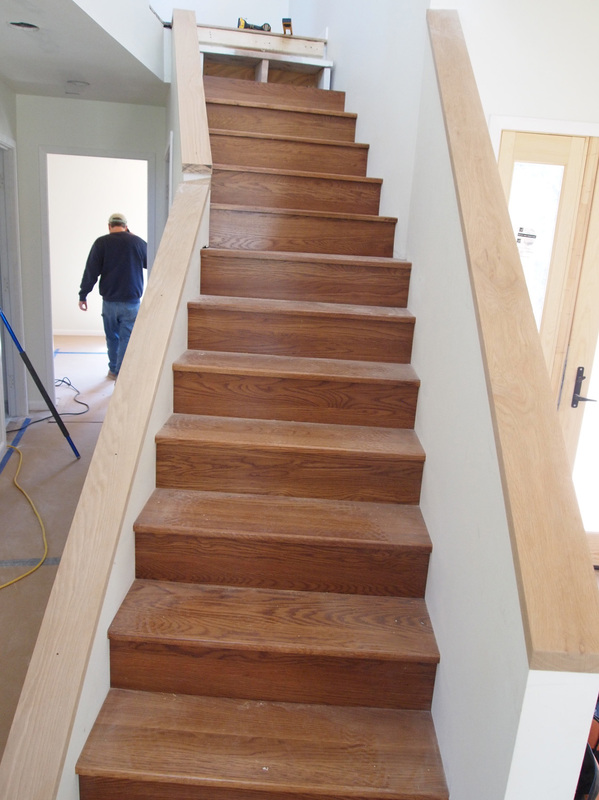 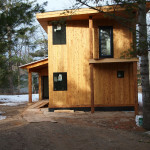 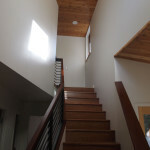 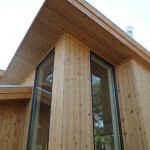 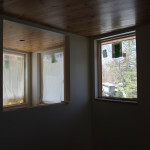 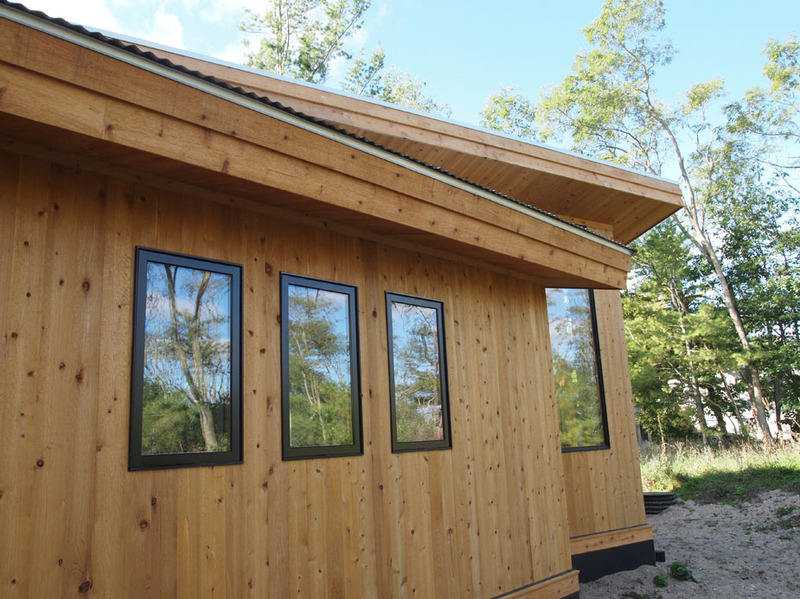 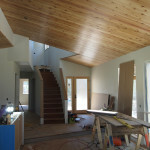 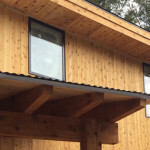 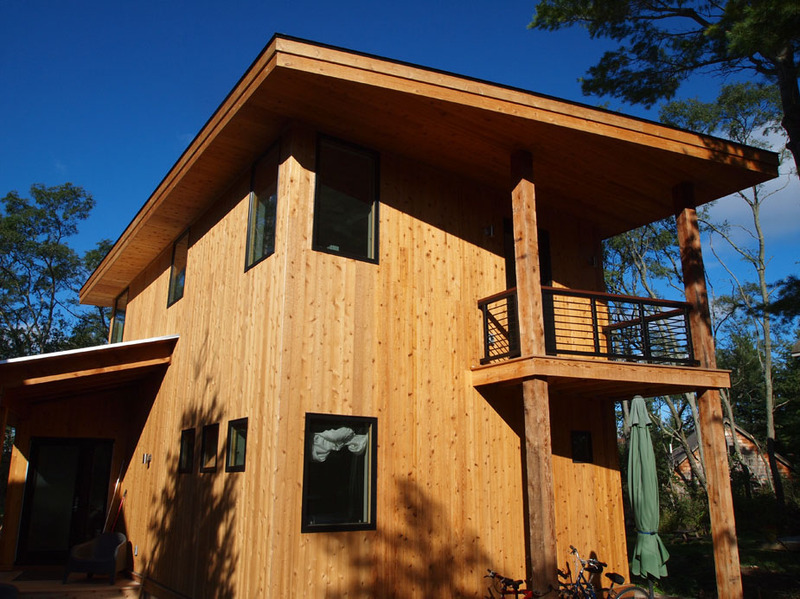 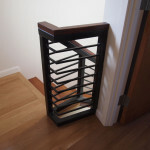 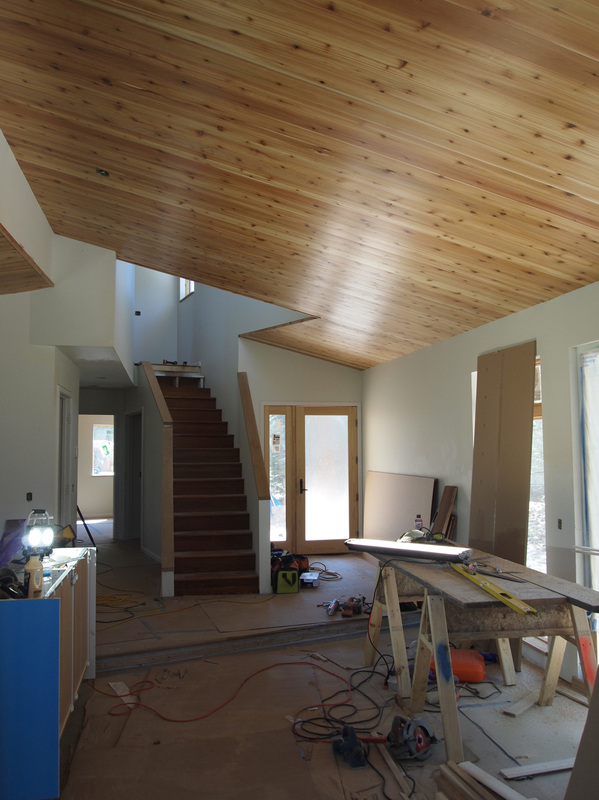 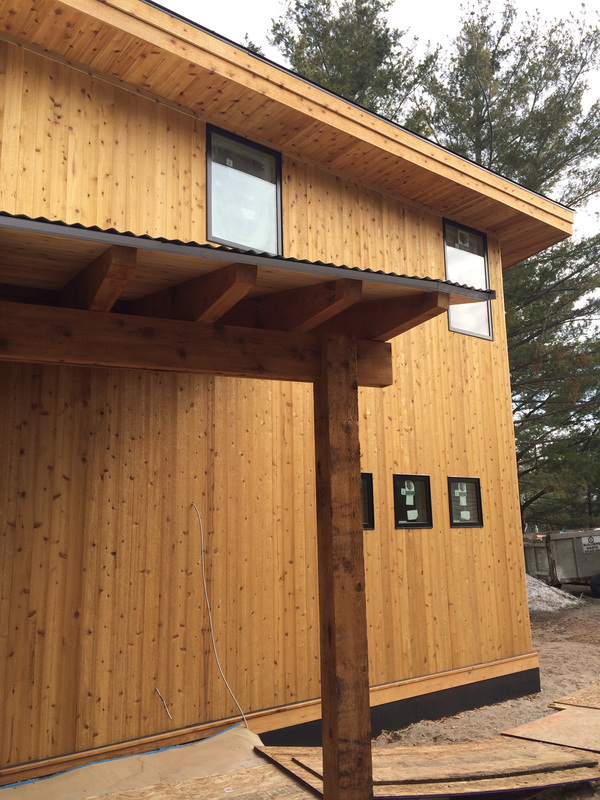 This project is new construction in the town of Glen Arbor. 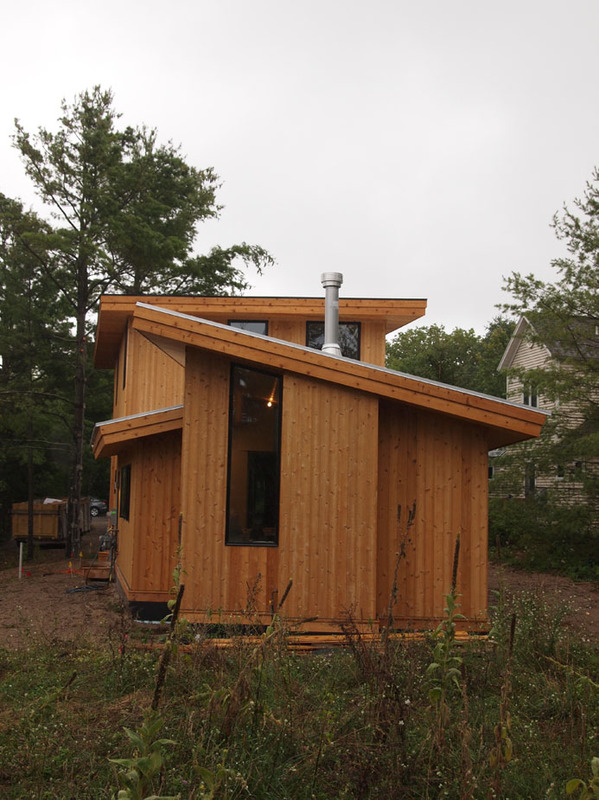 This small house is nestled into a standard lot just a block away from Lake Michigan. 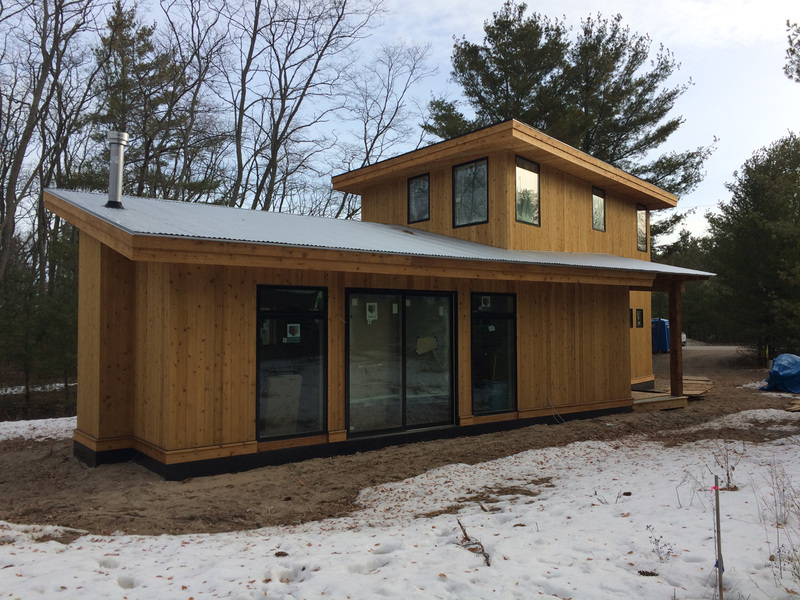 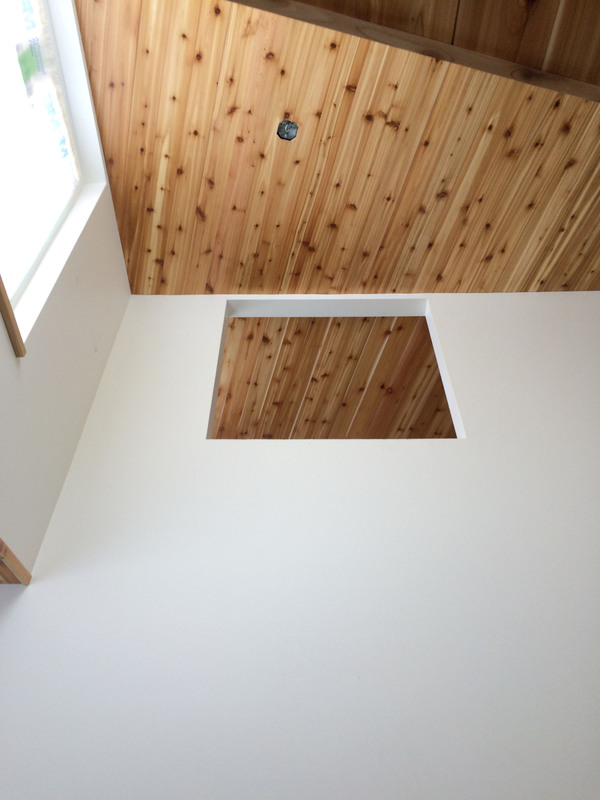 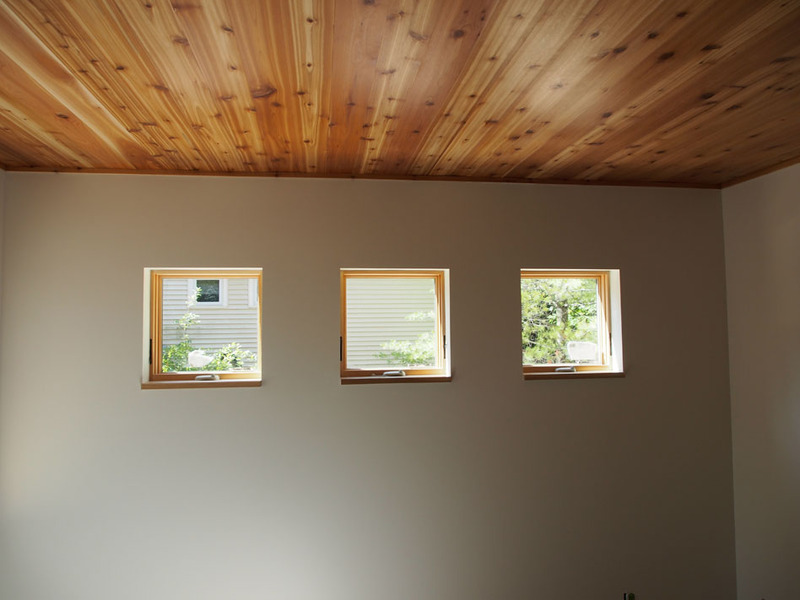 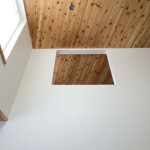 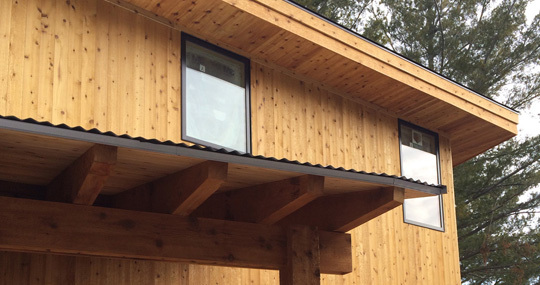 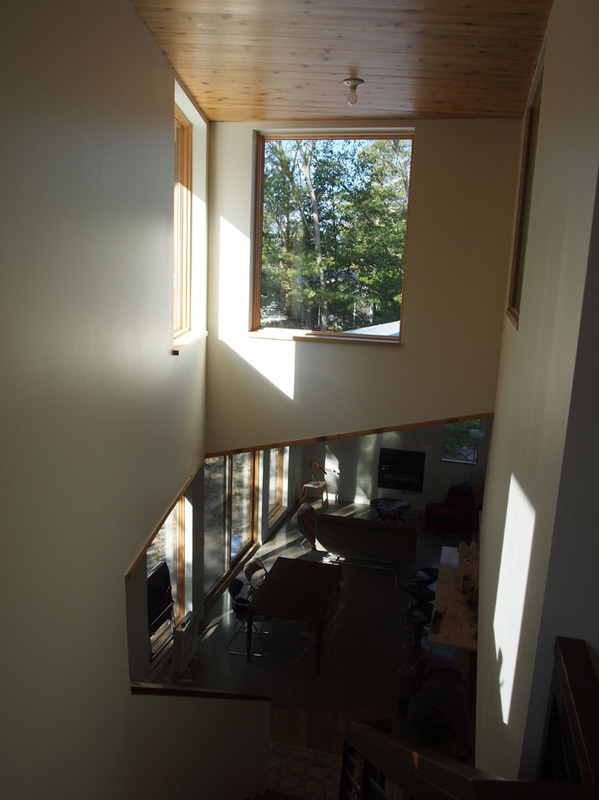 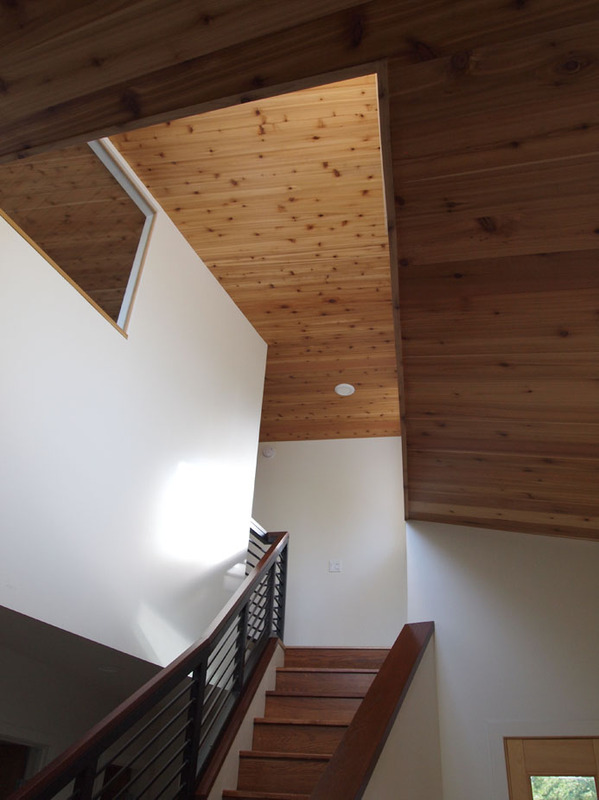 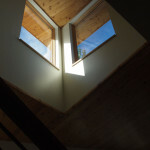 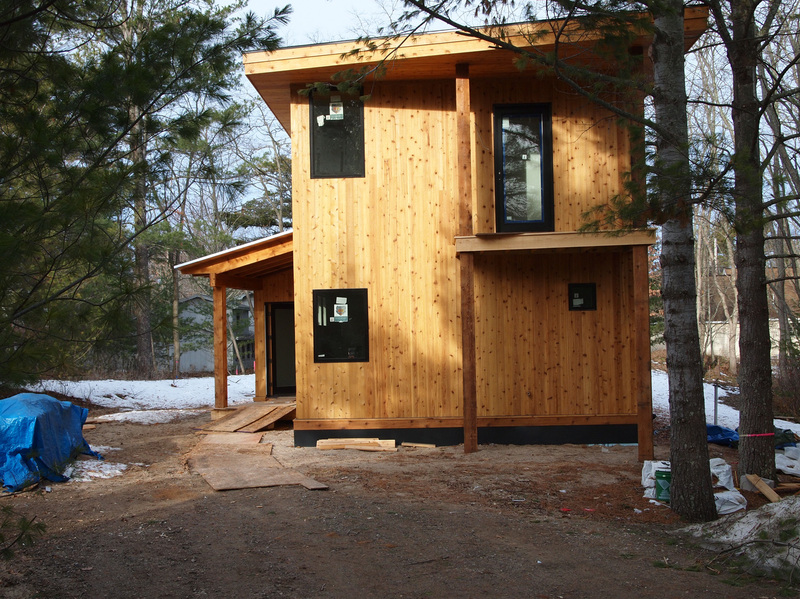 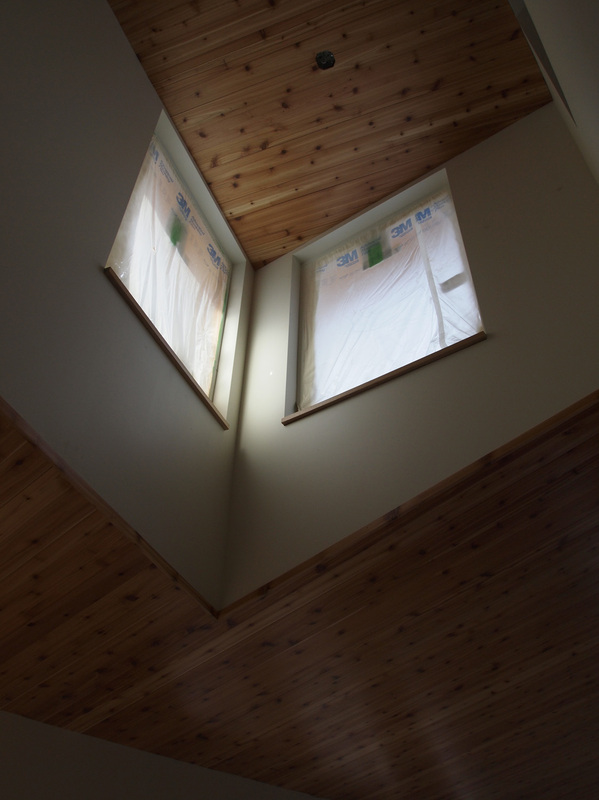 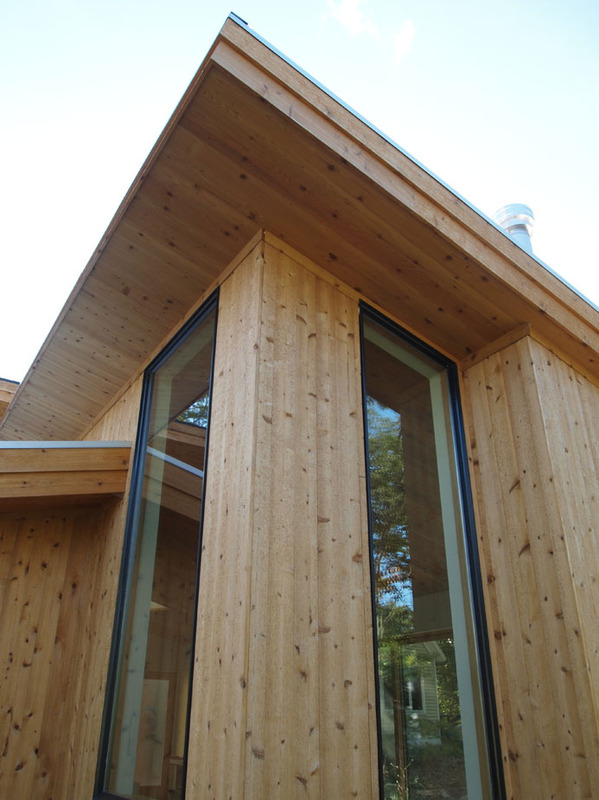 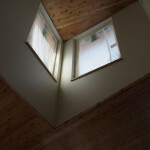 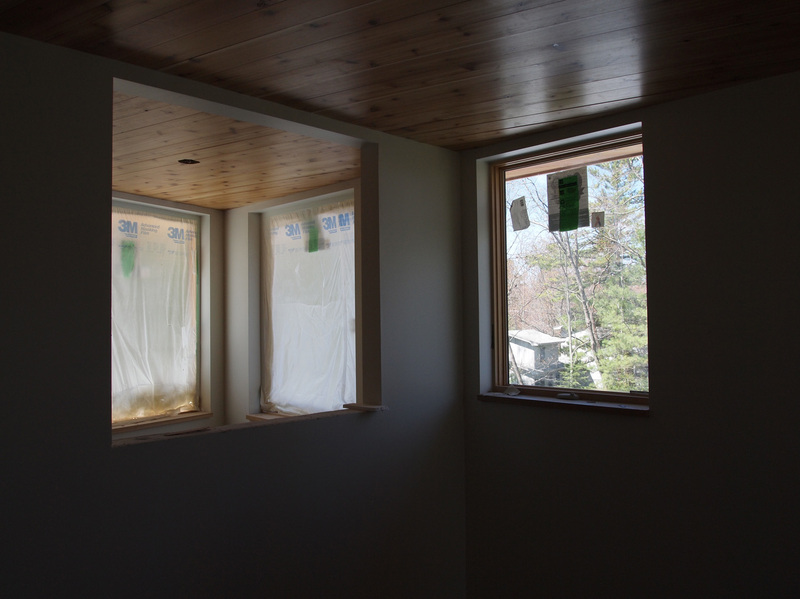 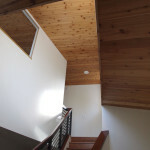 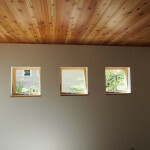 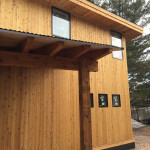 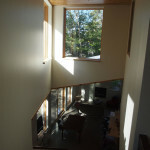 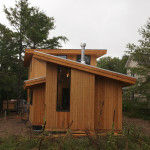 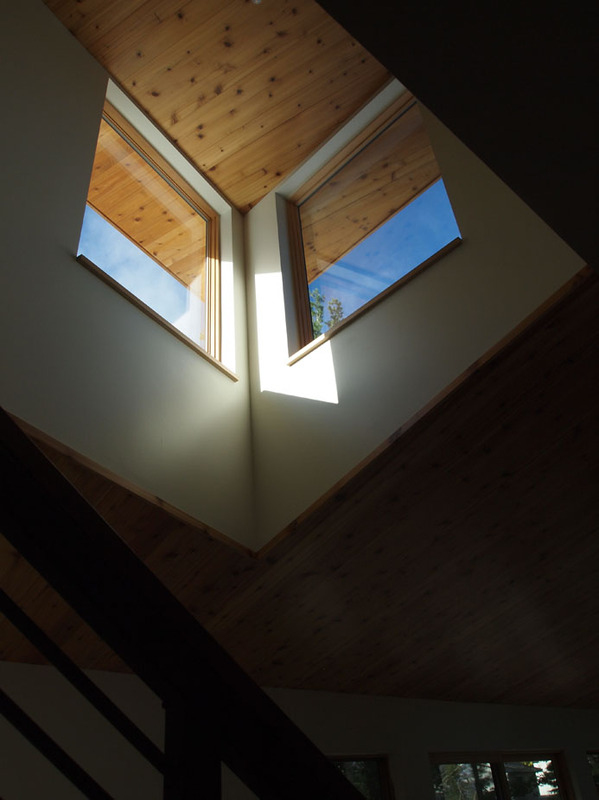 The house is Constructed from SIP panels for a energy efficient envelope and utilizes radiant heat in the floors. 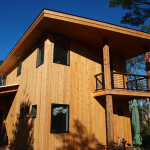 Clad in cedar the house will blend into its surroundings more every year. 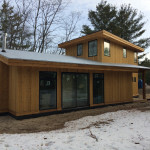 The open living and dining area are one step down from the kitchen and entry and further defined by a diagonal section separating two shed roofs between the kitchen and living spaces.